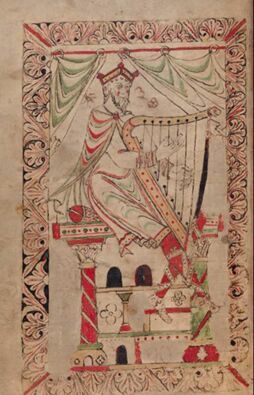 Sarah Deere-Jones has over the past 15 years, collected nearly 200 images of harp iconography that originated in Medieval England, from carvings in wood and stone to stained glass and illuminated manuscripts. She has since been analysing these images to identify patterns in the development of the instrument. Sarah has lectured on this subject in the USA and Australia as well as all over the UK. Left: Corpus Christi manuscript 11th century, Worcester. 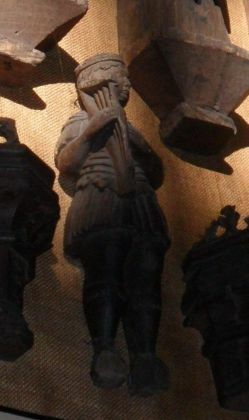 The 14th and 15th centuries were the peak of the popularity of the harp in England. 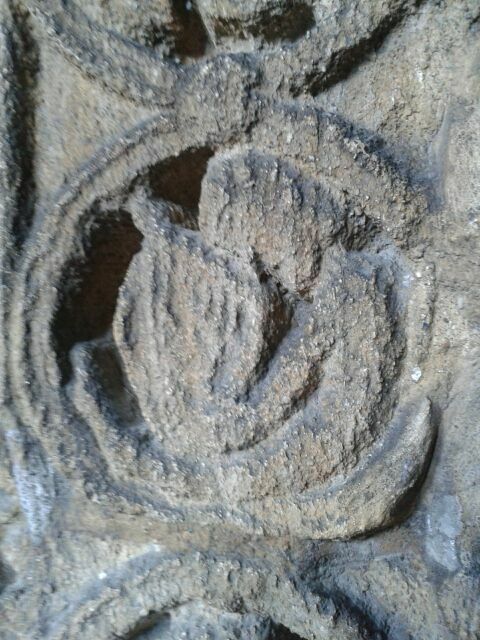 There are many dangers in using iconography in research, books have been written on this subject so I won't elaborate here - suffice is to say that we need to bear in mind many factors when analysing such images, but at the same time, it would be unwise to ignore this wealth of extant iconography. 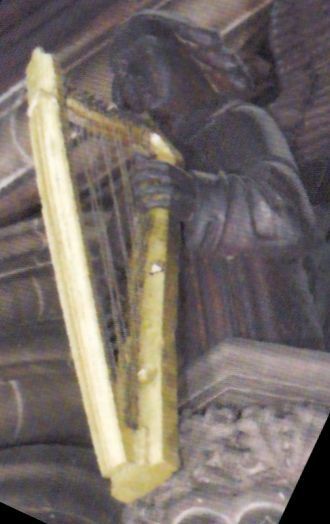 I have researched the Medieval harp in England alone, for three reasons - 1) I live here and readily have access to England. 2) It is a small enough subject to be able to realistically cover in a part-time basis and within my own finances. 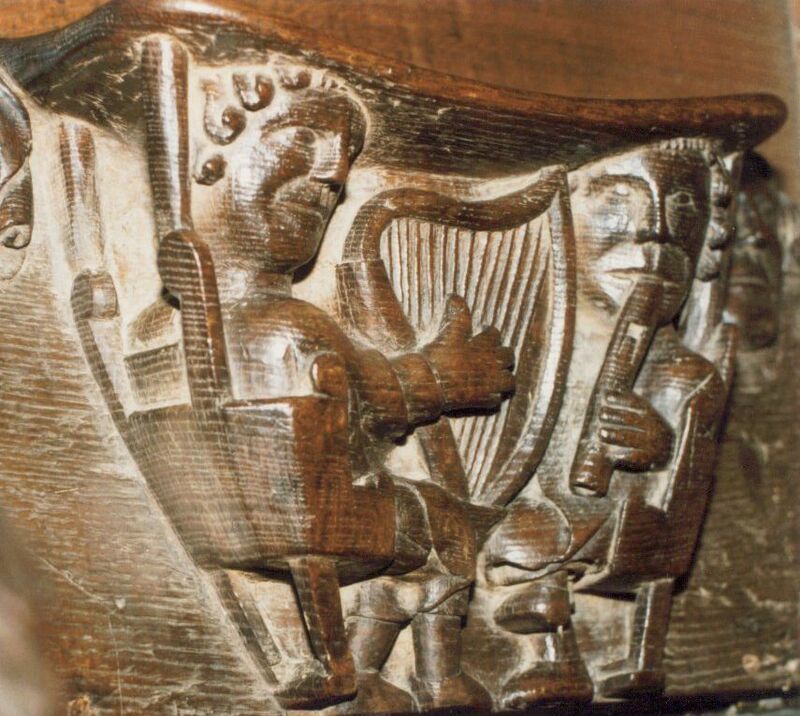 3) Compared to the 'Celtic' areas of Britain the heritage of the harp in England has been comparatively neglected. 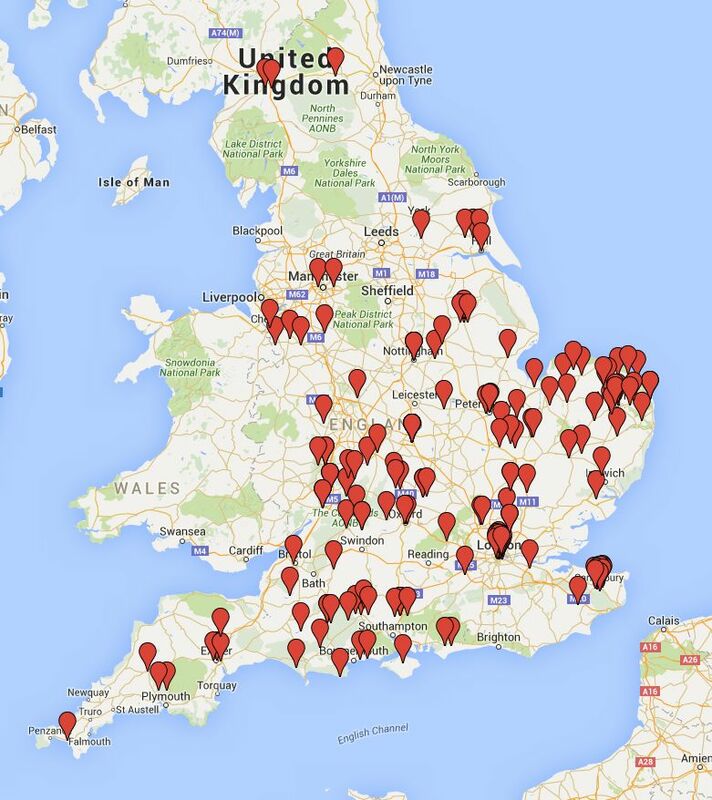 I would love to include the whole of Britain and or Europe but feel that will have to wait until I am retired - and be fully funded! 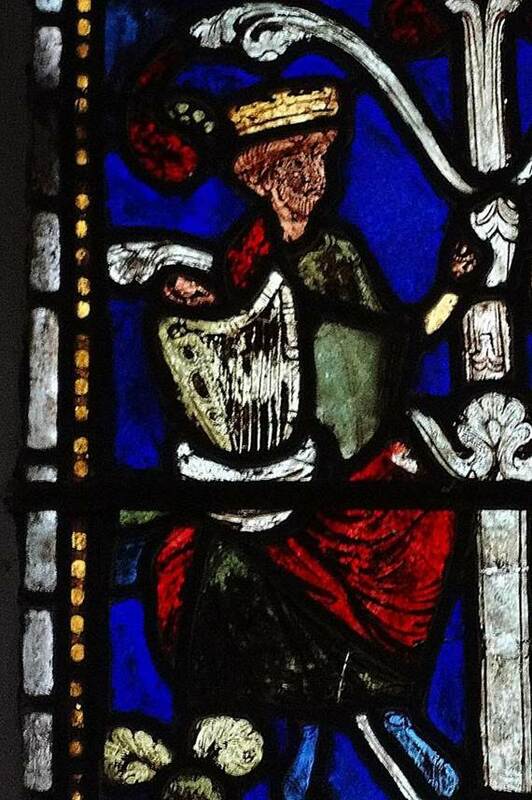 I do a one-hour lecture about the Medieval harp in England, plus a study-session on iconography which involves a fascinating live visual-memory experiment. I also offer workshops for harpists examining the finger and hand technique and different postures used during the period. Please see my 'lectures' page or contact me for more information.